With a ~20-strong consort of athletes/coaches/carers we had an extremely productive and enjoyable week at the Monte Gordo training facility and our athletes came back full of vigour and motivation for the competition season ahead. S-FACTOR’S INCLUSIVE GROUP CELEBRATES ITS 5TH BIRTHDAY! HAPPY 5TH BIRTHDAY TO OUR INCLUSIVE GROUP! 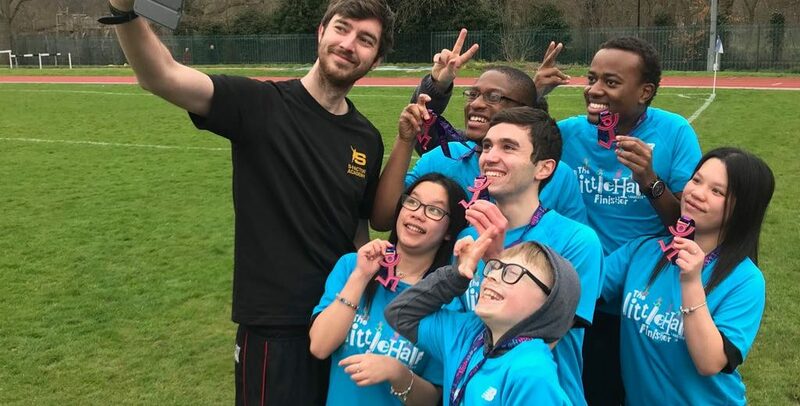 On Saturday 30th March 2018, S-Factor’s Inclusive Group celebrated its 5th birthday. The group has grown from just two athletes in 2013 to over 90 today, with hundreds more at school outreach/events/camps. 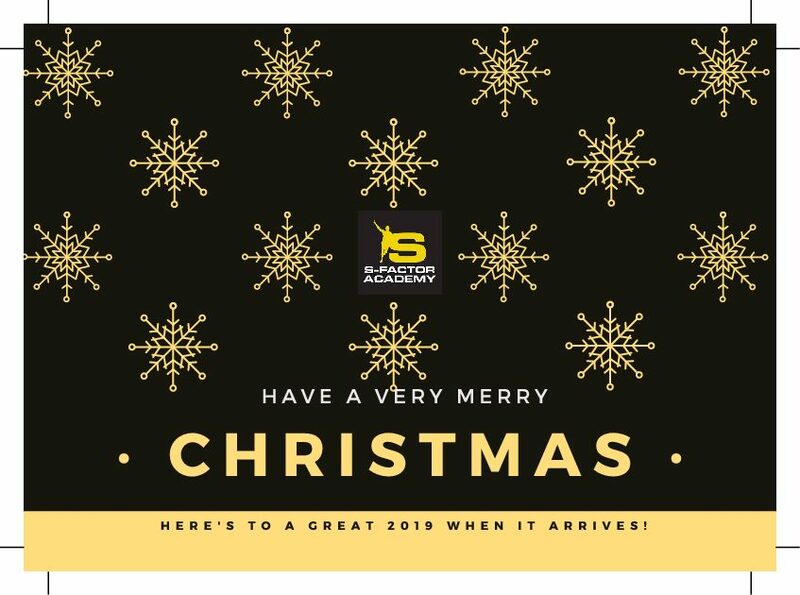 Happy Birthday to our founder Lisa Miller who had the foresight and vision to establish S-Factor Academy in April 2010 in response to a demand for an all inclusive athletics club. Thank you Miss Miller! 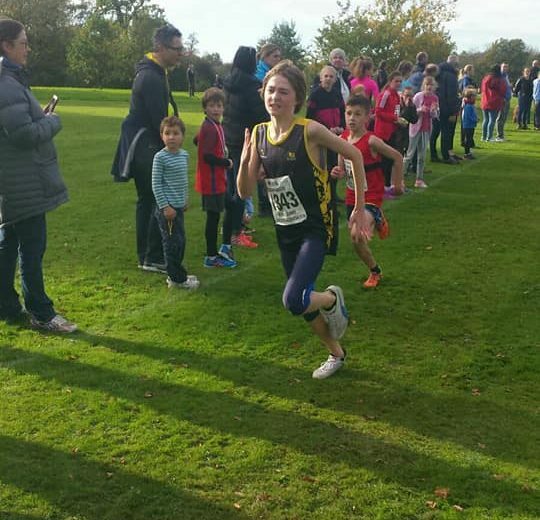 The fourth Kent Cross Country fixture was held on Saturday 25th November 17 at Danson Park. This was the final fixture insofar as Team S-Factor’s league positions are concerned. Stefano Bertero 13/99As a team S-Factor Academy came 9th out of 12 scoring teams in the U13 division! Saturday 11th November saw Team S-Factor participate in the KCC League’s third fixture at Footscray Meadows in Bexley. 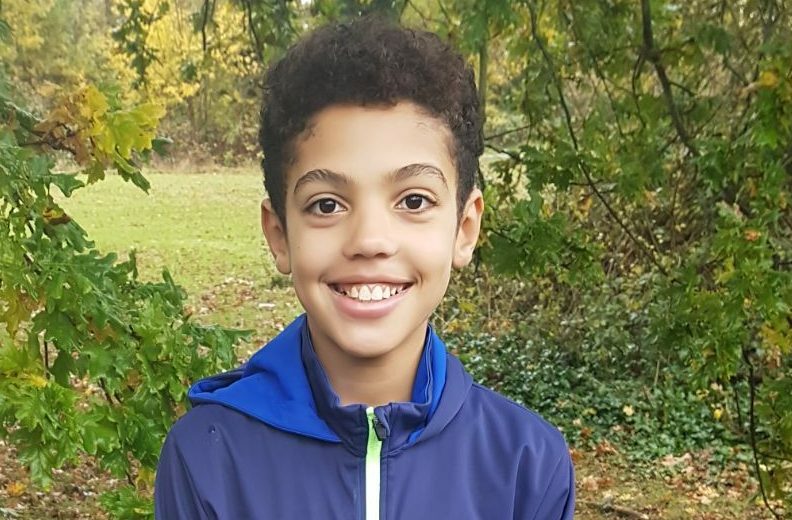 WE ARE PROUD TO ANNOUNCE THAT ADAM THOMAS IS NOW A MENTAL HEALTH AMBASSADOR REPRESENTING S-FACTOR ACADEMY as part of the England Athletics Mental Health Ambassador programme. 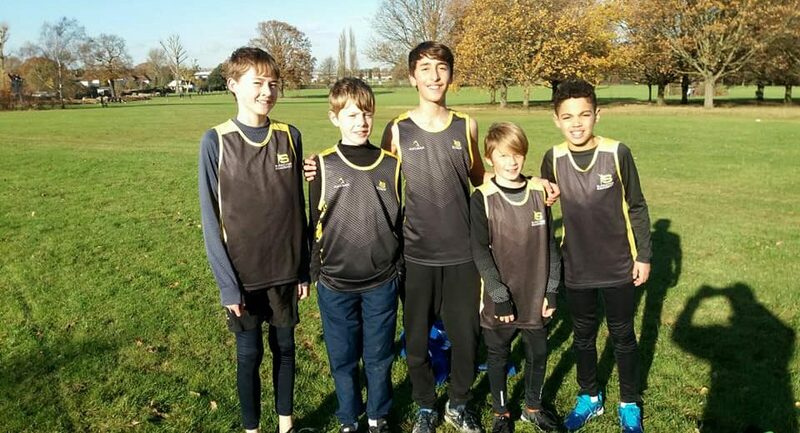 Saturday, 28th October saw Team S-Factor compete at the Kent Cross Country League’s second fixture at Somerhill School in Tonbridge. Coach Rob reported that the team put in a great performance – even better than the first fixture a couple of weeks ago! … and a special shout out to Robin who came in 15th out of 65 in her race!! Could you spare a few hours once in a while to help out at S-Factor Academy? We are particularly looking for anyone who could help with driving our athletes to fixtures and tournaments. 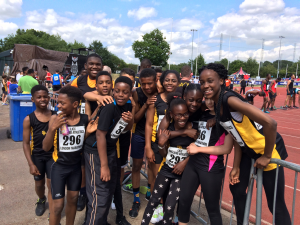 We have a minibus and require an adult with a full driving licence who is willing to drive athletes to and from athletics meets (passengers would include at least one coach and usually one or two parents).